Unfortunately for Droid mobile users, GPS Drive Maps is only available for devices accommodating iOS. Declared by Total Car Score, a website dedicated for automotive enthusiasts, the drive maps app garnered the most downloads as of July 2013. To better use this application, you must know its features and details in how to handle it. 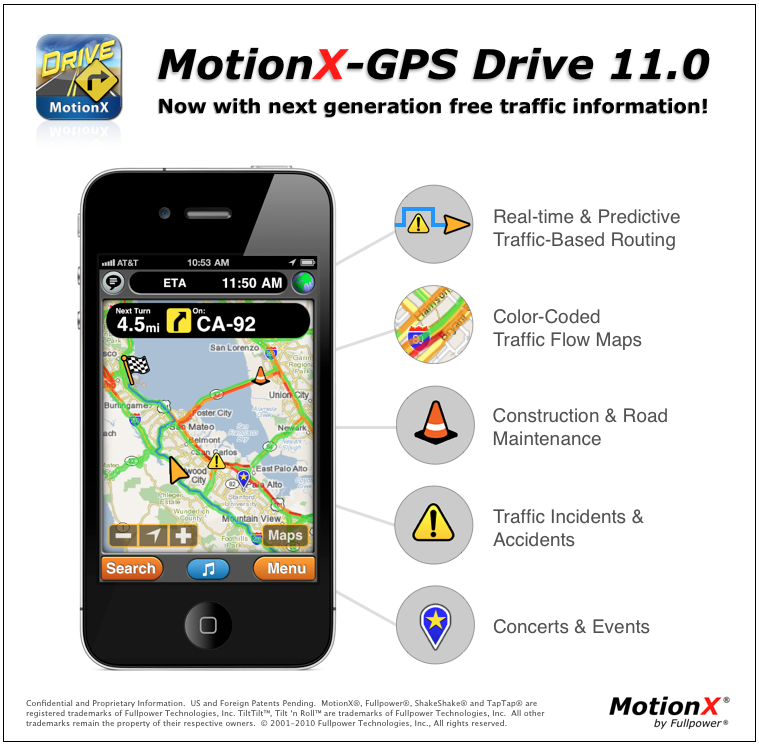 Motion X created GPS Drive maps originally to map out the traffic information by supporting its handlers with live stream information and traffic updates. MotionX uses the map data from NAVTEQ and the traffic information comes from the INRIX Company. Together the three works closely to bring the state-of-the-art GPS Drive Maps to ultimately give its users the best service in the field of navigation. 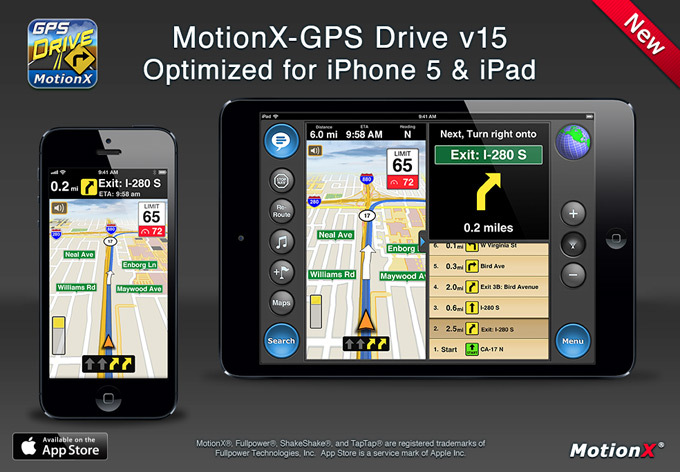 You must first obtain a device run by Apple’s iOS and download the application (GPS Drive Maps) itself. Download of the application is not free, though, but can be obtained in a very affordable price of $1 per month after 3-day free trial. However, if you opt for a year-long service, you get the $10 package. 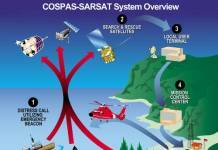 To have a good signal for GPS, ensure that you are in an open area (no tall buildings or within forests). The application works best if there are no signal obstructions. GPS Drive is able to pre-load maps for a specified area that would be on your way. This feature enables you to have the data you need even you don’t have signal on your device. GPS Drive also features voice guidance feature that narrates the directions for you. Search helps you find your selected destinations which are presented through categories. Go To helps you customize destination information like address, latitude, longitude, and location point. It can also load information you had already saved. Navigation helps you with the preview of data from the Go To or Search pages. It can also provide easy information on your pre-loaded or saved maps, activate voice navigation system and well… (Generally speaking) help you navigate.